Over the next several weeks, the California Cut Flower Commission will be highlighting California flower farmers who are investing in the future and growing their farms through a series of blog posts entitled, “California Growing.” With increasing demand for American Grown Flowers, these farms reflect the dedication, commitment and hard work that is being made to deliver high quality, consistent, year-round supply of fresh cut flowers and greens. Tony Ortiz once asked his dad why he chose to grow flowers. For himself, Ortiz can’t imagine a future without acres of larkspur and stock stretching before him. 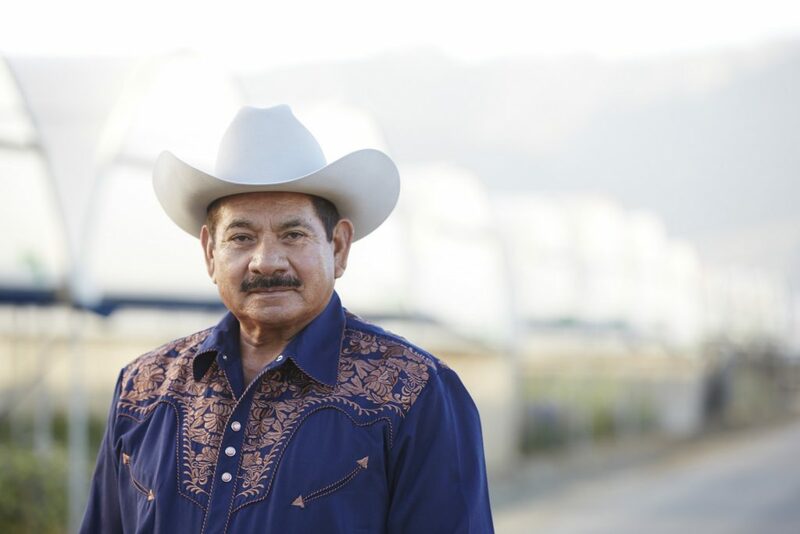 That’s why he’s hungry to add more fields to the family business, which already encompasses more than 400 acres of field flowers spread between Santa Paula, Lompoc and Imperial Valley. He recently had his eye on a 20-acre property, and he’s on the lookout for other likely prospects. Flowers are in his blood. His childhood is peppered with memories of riding the tractor with his brother, driving the water truck with his dad for the first time, and harvesting blooms with his mom. 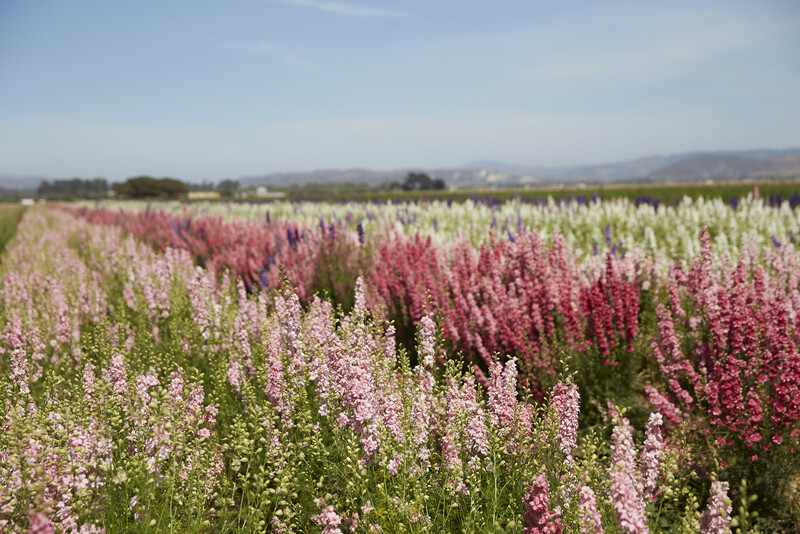 Joseph & Sons grows about 15 different flower varieties throughout the year, with stock and larkspur available year-round. The farm recently added dianthus to its rotation and is working on boosting production through increased efficiency as well as expansion. Installing solar panels to power the company’s warehouse, coolers and offices was a big step toward making the business more sustainable—but it’s just one part of his plan to shore up the family farm for the future. He doesn’t see the demand for California flowers slowing down anytime soon. 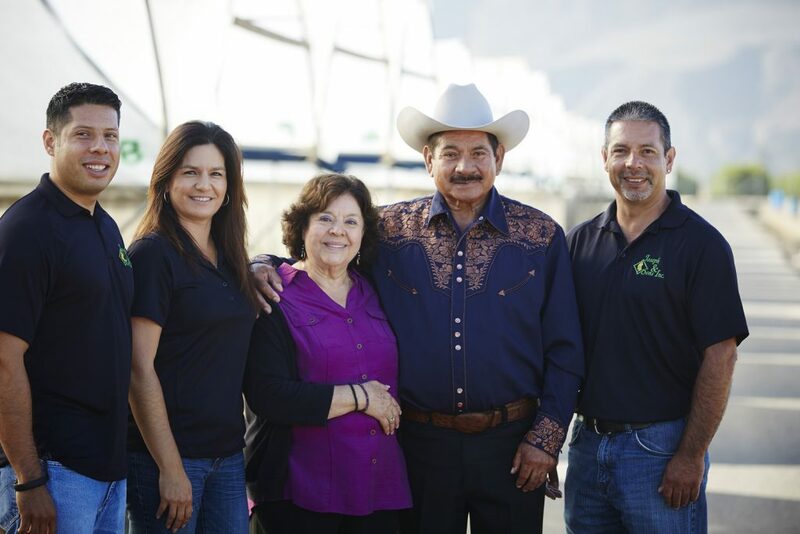 Jose Ortiz Sr. founded Joseph & Sons. As his dad prepares to celebrate his 76th birthday, the family is also working on a transition plan to help the farm change hands into the next generation of ownership. With three generations currently working in the business, including two of his siblings and one nephew, “we’re laying down a very strong foundation for the future,” he says. Whatever the future may bring, he’s certain it will involve more fields and hoop houses bursting with colorful blooms. Learn more about Joseph & Sons. Joseph & Sons is a family business, continuing to grow through the next generation.